Here at Sci-Fi Bloggers, we run a lot of individual pieces on the site, each of them revolving around and focusing on a specific topic. Sometimes, however, we like to crank it up a notch and take a look at a few things at once. With that said, we invite you to follow us as we take a look at what’s happening…AROUND THE NET! Everyone is familiar with the kind of damage an apocalypse can do to human life and the Earth in general, but has anyone ever wondered what kind of effect it would have on life under the sea? 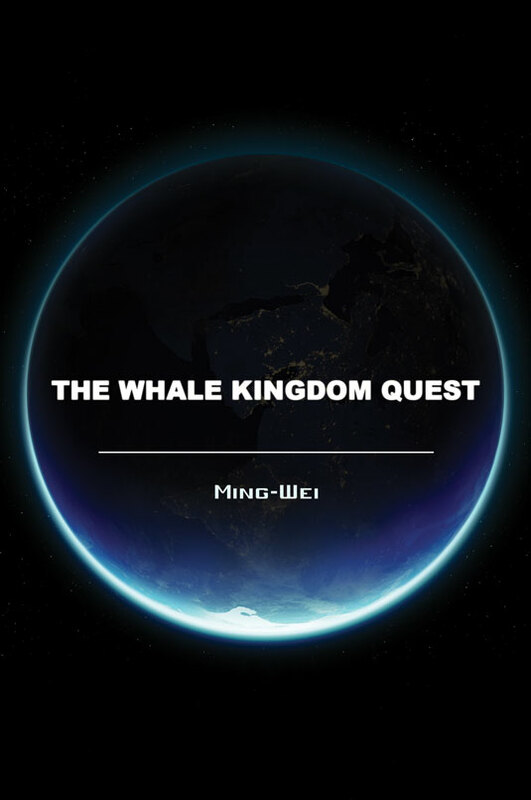 The Whale Kingdom Quest by Ming Wei explores the conflicts surrounding sea life that managed to survive the apocalypse. The underwater world under is just as chaotic as it is for the humans on land. There are several factions fighting to stay alive in this new aquatic realm. The story follows a whale named Tenby who is searching for any surviving humans. The only question is where there are any humans left and whether Tenby will live long enough to find them. I’d be very curious to see what kind of apocalypse the book refers to and how it affects life under the sea, particularly if there are zombies involved, as there might be infected sharks, dolphins and other marine featured as hostiles. Maybe Tenby will be the Rick Grimes of the Atlantic Ocean. The Whale Kingdom Quest was released on November 28 and, if you’d like to order a copy, click here. Having a loved one stuck in a coma must be quite the challenge to go through. But what if it was possible to get inside that person’s head and potentially help them beat it? Kosmos is a potential web series that would follow scientist Phillip Hoyt. His wife is slowly dying in a deep coma and most people are ready to let her go. Utilizing advanced technology, Phillip is able to enter her mind and view dreams and memories. He sees signs of life that give him hope that she will awaken. I love the premise of entering someone’s mind to see their innermost thoughts because you may not like what you see. Phillip may learn some secrets about his wife that she had wanted to keep hidden from him. Kosmos was created by Si Horrocks, who directed and wrote the series. It’s expected to have six episodes, each running fifteen minutes. In order to have enough financial backing to start production, a Kickstarter page has been created for people to help make Kosmos a reality. 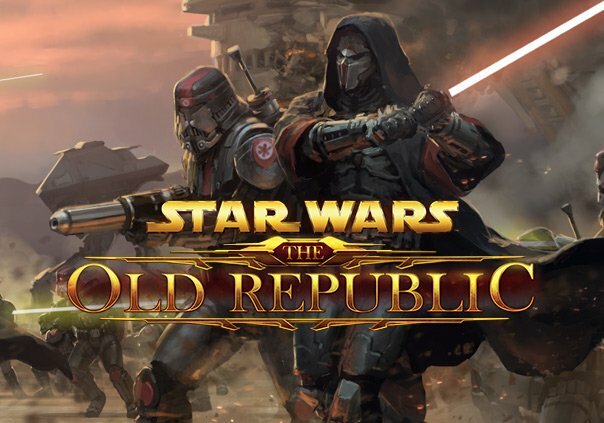 The goal is $30,000 and so far the series has over $20,000 pledged. In order to start production, they need to meet their goal within around a week. 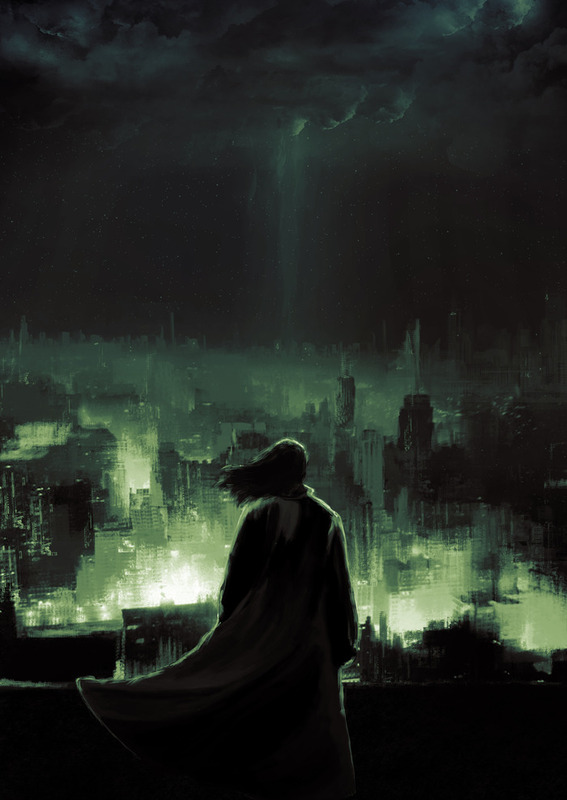 If you would like to become a contributor to Kosmos, check out the Kickstarter profile here.